You haven't heard Native Music like this! O Jay Mose, our youngest artist's newest offering! 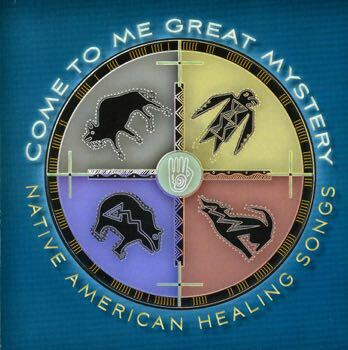 Grammy Award winning, this collection of traditional Native American songs by a variety of artists is intended to heal the body and spirit. 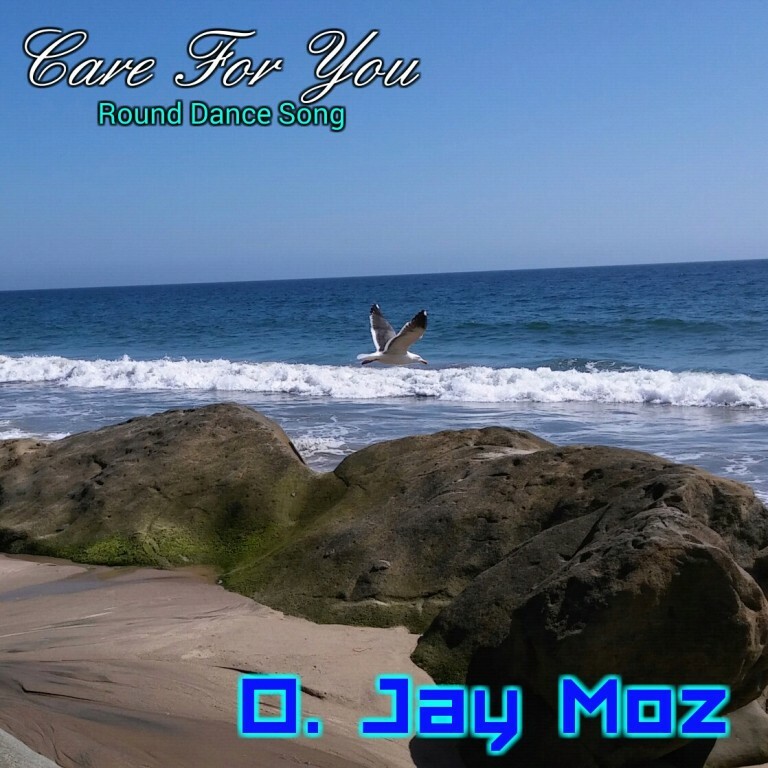 Each song has a profound depth and beauty which invokes a compassionate and mystical presence. Allen Mose Jr is pleased to bring you this collection of solo effects and original songs. Eleven songs including a crow hop, three straight vocals and a straight vocal with a poem. 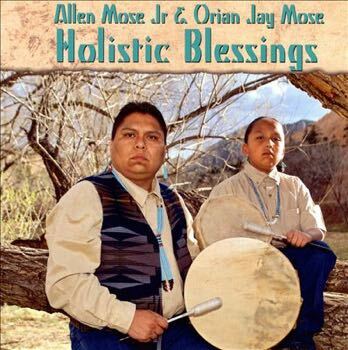 Allen Mose is joined by his son, Orian Jay, to bring you these original solo songs. Allen is an Award winning Native American recording artist, performer, lecturer and jeweler. Orian started singing at the age of six. BearClaw Records of Colorado Springs, Colorado, producer and distributor of Native American Music, is one of the newest independent Record labels in the Music Industry as well as one of the Newest Cultural Recording Companies in the State of Colorado. Music Sale Going on Now! Welcome to BearClaw Records. 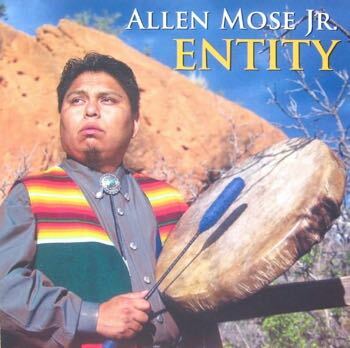 Our Company offers a fine selection of Native American Music by Grammy Award Winning Navajo Recording Artist, Allen Mose Jr and his son O Jay Moz at Retail and Wholesale prices. you can always reach us at contact@BearClawRecords.com or with comments, suggestions or complaints. 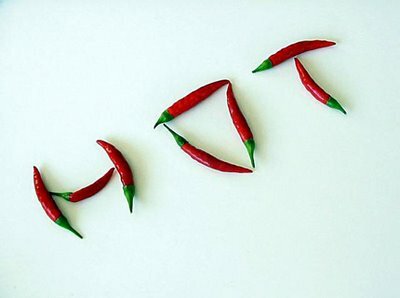 Your thoughts are always important.